The U.S. Food and Drug Administration (FDA) have classified processed sugar as a natural preservative together with salt, vinegar and diatomaceous earth. What is interesting is since every nutrient that could contribute positively to our health is fully destroyed or extracted before becoming processed sugar during its transformation to a chemical. 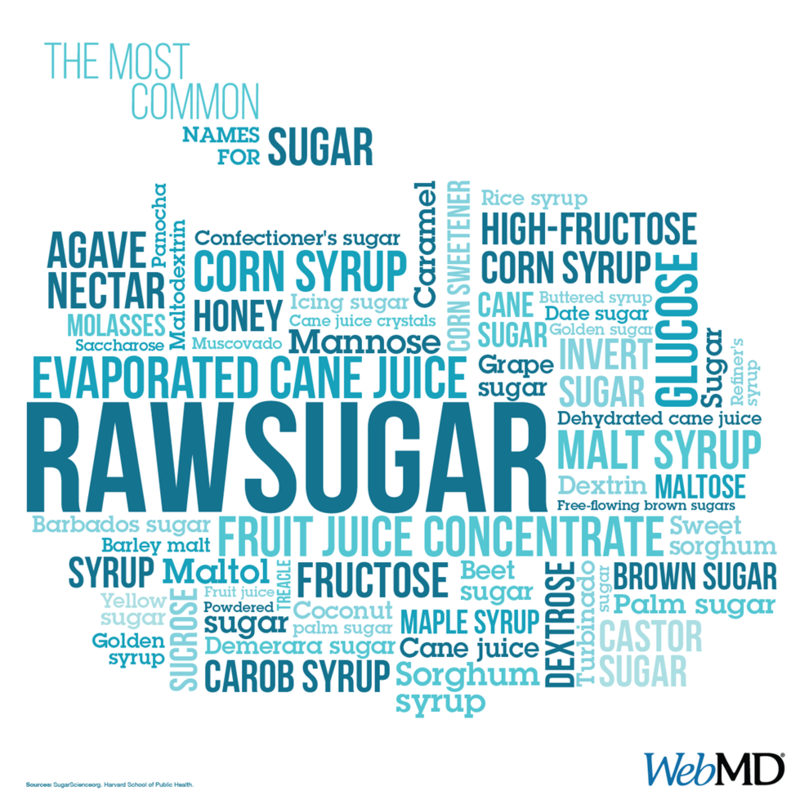 This is why I find it difficult to accept the FDA’s labeling of processed sugar as a natural preservative. Just think about the FDA’s classification of artificial sweeteners, also called sugar substitutes, works from a base completely comparing it to the chemical makeup of sucrose (processed sugar). Processed sugar has been around so long it precedes the Food Additives Amendment to the Food, Drug, and Cosmetic Act, passed by Congress in 1958, which gives the FDA approvals over food additives, including artificial sweeteners. Consequently, this 50-year old legislation does not apply to products generally recognized as safe, and such products like processed sugar do not require retroactive FDA approval. With all of the complications that processed sugar causes to the body, if processed sugar were introduced for the first time today the FDA would probably have to consider banning its marketability as a safe food sweetener or preservative. Numerous studies link artificial sweeteners among things that can be a cancer cause. Such as the chemical cyclamate, in combination with saccharin, cause bladder cancer in laboratory rats and other animals. Whenever asked about consuming artificial sweeteners like those containing aspartame, I usually say avoid any chemical sweeteners. You cannot compare a processed chemical to that provided by nature; they simply are not in step when you are trying to dance to good health. For me, since there is no diet to date that recommends eating processed sugar (petroleum) for any true health reason, why bother ever eating at all. After all, the processing of processed sugar is actually no more than an artificial chemical sweetener and a substitute for nature’s fruit, which is the real sweetener. Just like the other artificial sweetenersm, processed sugar has NO food value, and it tricks the body into thinking it is eating something sweet, but is in fact producing harmful toxic side effects. Therefore, every time you eat table sugar you might want to remind yourself that you are using a false sweetener that opposes your nature. Medical doctors agree that hypertension and diabetes are commonly associated with having a higher risk of developing the Alzheimer’s disease. Many things individually or together potentially reduce the risk of having Alzheimer’s disease like practicing a diet high in fresh fruit (particularly blueberries) and vegetables, olive oil, and fish. Natural spices and herbs can trick taste buds into thinking you are eating something sweet, so by adding fresh cinnamon, ginger, nutmeg, vanilla or allspice to coffee, cereals and baked goods can help avoid processed sugar.